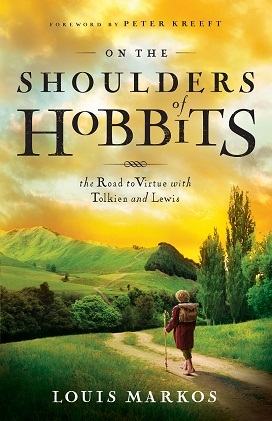 In His his wonderful new book, On the Shoulders of Hobbits: The Road to Virtue with Tolkien and Lewis, Lou Markos has some profound and beautiful things to say about the nature of good and evil. On portion that particularly stands out in my mind is in chapter 15, “Blinded by the Light” in which he exposes the inability of evil to stand before the light of good, or even to understand it. Markos masterfully unwraps the layers of this reality. First he quotes from Tolkien’s Return of the King in which Gandalf explains to Aragorn why Frodo and Sam have a hope of making it through Mordor to destroy the ring of power. Think on that for a moment, on the insight into the limitations of evil and the evil one. Sauron’s inability to recognize a good, noble, humble, and sacrificial motive was his undoing. He could not fathom anyone willingly giving up power or being willing to risk life and limb to do so, yet someone did, actually an entire fellowship did. In the end it was Sauron’s inability to recognize good that led to the undoing of evil in Middle Earth. When I read this all my readings of the gospels stood on their head. 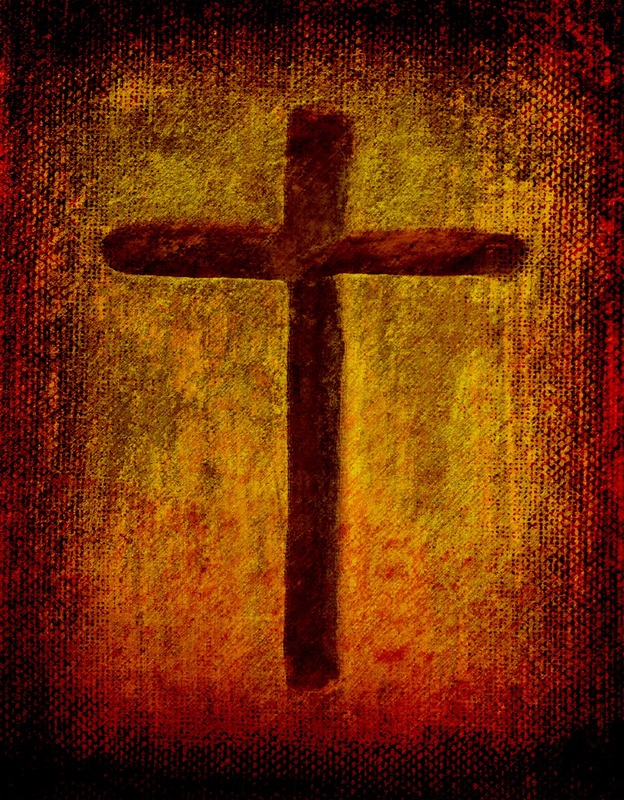 For so long I have read of Jesus life, death, and resurrection as one of victory. But I had read of it as a victory in battle, as if at the cross Satan was screaming in his best villain voice “NOOOOOOoooooooo!” as he wilted. I had seen it as mano a mano combat between Jesus and Satan with Jesus ultimately overthrowing him. This wasn’t necessarily a conscious mental depiction, but it was the sense I had. How wrong I was. What Markos wrote showed me so clearly that the smartest thing Satan could have done to condemn the world to destruction was to keep Jesus alive. But, like Sauron, Satan is incapable of understanding humility, servanthood, and sacrifice. Humanity needed a perfect sacrifice to pay our debt to God, and rather than keep that sacrifice off the cross Satan was more than willing to put Him there. Satan’s currency and language are those of power and dominion; that’s why he sought to get Jesus to bow to him in the wilderness. He only understands pursuit of self-fulfillment and the conquest of self-glorification. Satan was so hell bent on destroying good that he didn’t realize that he was playing into God’s hands. By setting out to gain victory over Jesus by killing Him, Satan condemned himself. God’s victory over Satan was one, not of epic struggle, but of the omniscient One putting a plan of salvation into place into which Satan fit as the perfect stooge because of his own incapacity for good. Satan, with his every effort to further defeat Jesus, ensured his own ruin – all as part of God’s plan. My own wonder at the wisdom of God is increased because of the places Lou Markos took me in these pages (and the rest of the book is equally as good).